Welcome to GreerHomes.com, the quintessential website for searching all homes for sale in Greer, SC and surrounding areas including Duncan, Taylors and more. Our website allows you to search by MLS, map, neighborhood, address, home amenities and you can save your favorites as well as setup property alerts. We have every listing in the Greenville MLS and update every day, so search anywhere and you'll find what you are looking for! For those relocating to Greer, click here to learn more about the area. View some of Greer's popular neighborhoods such as River Oaks, Willow Creek, Sugar Creek and Thornblade. 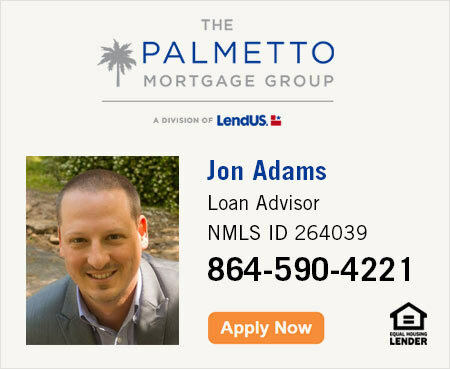 Get started searching all Greer homes and real estate for sale by viewing the most recent listings below or fine tune your criteria using our advanced home search. 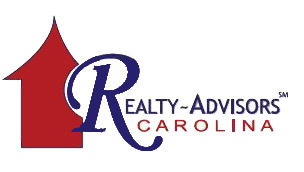 If you have questions or would like to view any houses for sale in the area please call us at 864.580.9919 or email us. We look forward to helping you find your home in Greer, South Carolina! View the most recent houses for sale below or click search to see all homes for sale in Greer.